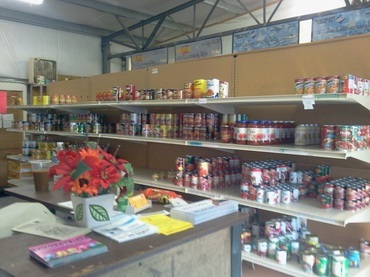 Our pantry was started in 1969 in a closet at the Box Elder County Courthouse. When local churches or law enforcement came across emergency food situations, they would call us. A volunteer would meet the person in need at the courthouse and give him or her a box of food. In the past 40+ years, we have expanded into a facility of over 5,000 square feet, including a warehouse and grocery store. 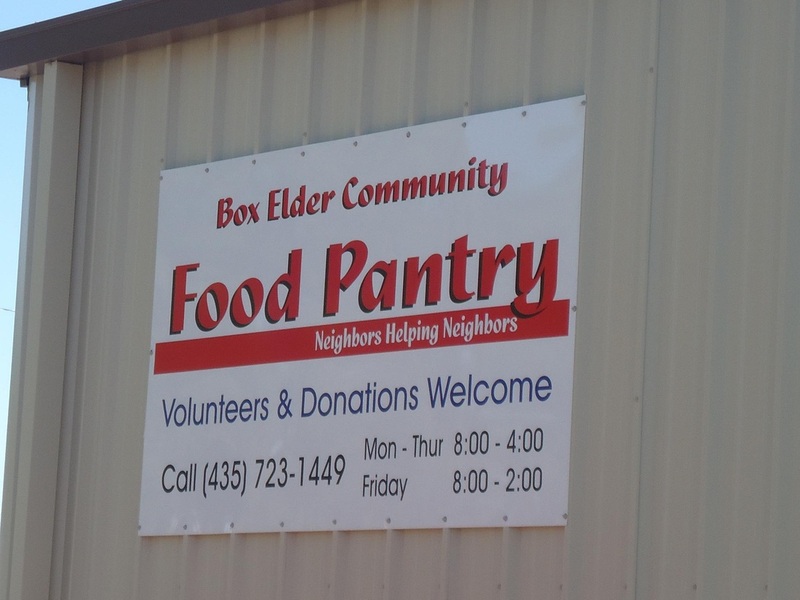 Though our facility has grown, our vision remains the same: to have no family in Box Elder County with food insecurity.